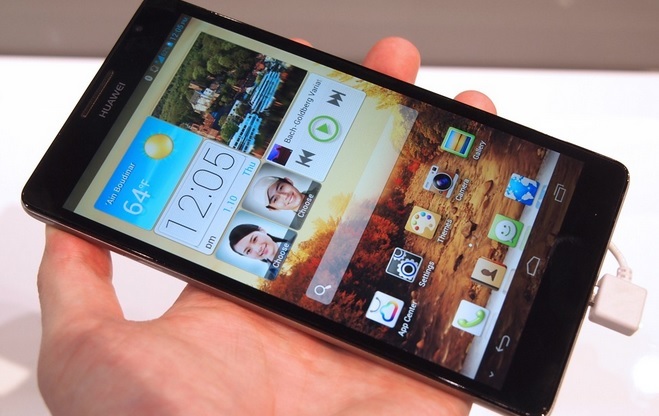 Huawei takes another step in the technology by introducing their new phablet Huawei Ascend Mate 2. Its features and specifications are more improved and various specifications modify the phablet that is also user friendly with high speed of OS system. The various specifications improved the phablet from its previous versions. It has the Android Jelly Bean 4.3 operating system. Having CPU of 1.5 GHZ Quad-core Hi-Silicon K3V2 + Intel XMM6260. It has the tremendous amount of capacity as to hold the large number of data its RAM memory is 2GB. The phablet have the sleek and stylish look that attracts anyone quite easily. Its style is like a bar and available in 2 colors “the crystal black” and “pure white”. The weight of 198g and because of its light weight is can be easily carry in your purse or wallet. Its size is 6.1 inches with the key feature of HD IPS with the display of 1280 x 720 LCD touch-screen with Corning Gorilla glass. The phablet have the audio and video media player for playing videos and listening songs in their leisure time for the entertainment of their customers. The video player supports the AVI, MPEG4, mp3, AAC+, Enhanced AAC. The battery has quite a long backup for this phablet. Its capacity is typically 4050 mAh and its stand by time is up to 9 days on WCDMA.